No Set up fees. 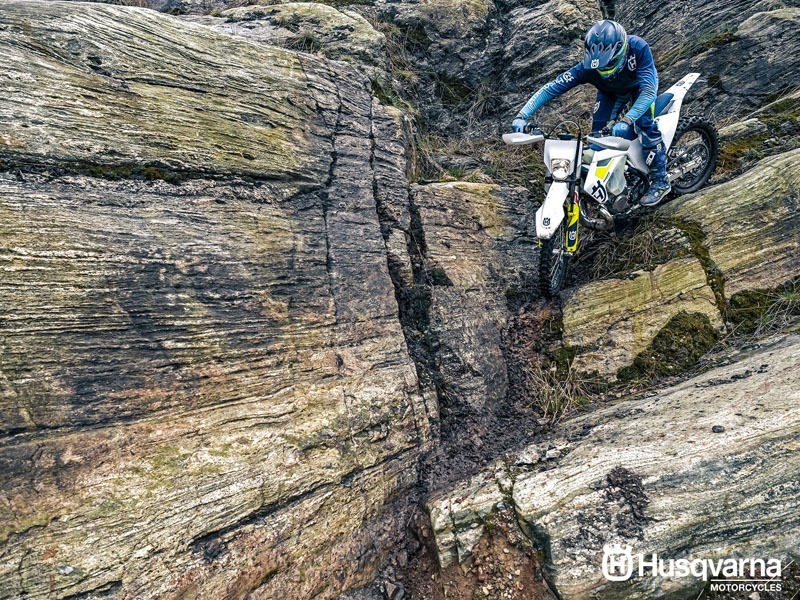 Finance rates as low as 4.99%. 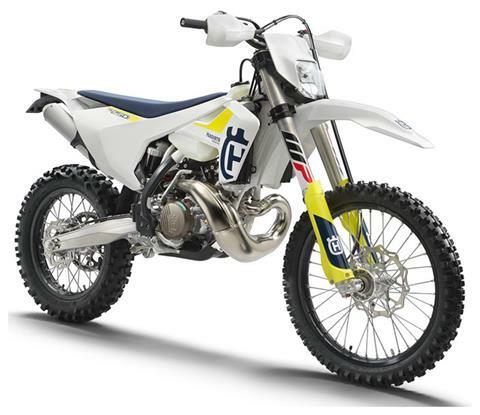 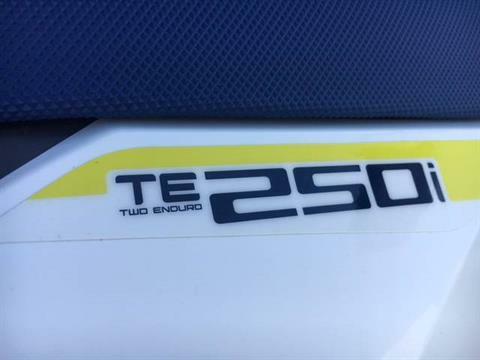 Call for more information.A revolution in 2-stroke technology, the TE 250i takes the simple, low maintenance 2-stroke and makes it even simpler. 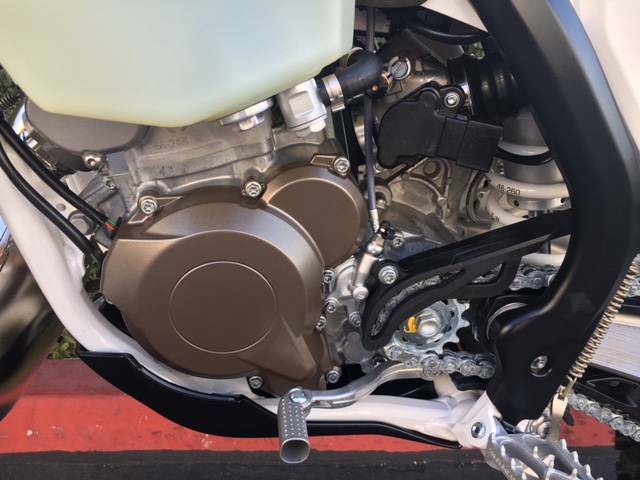 With the addition of electronic fuel injection, fueling is self adjusted meaning the need for jetting changes at different altitudes and temperatures is eliminated ensuring a perfectly controlled power delivery every time. 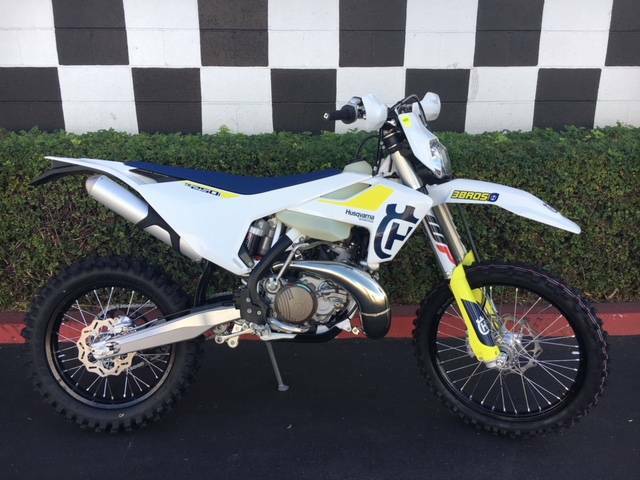 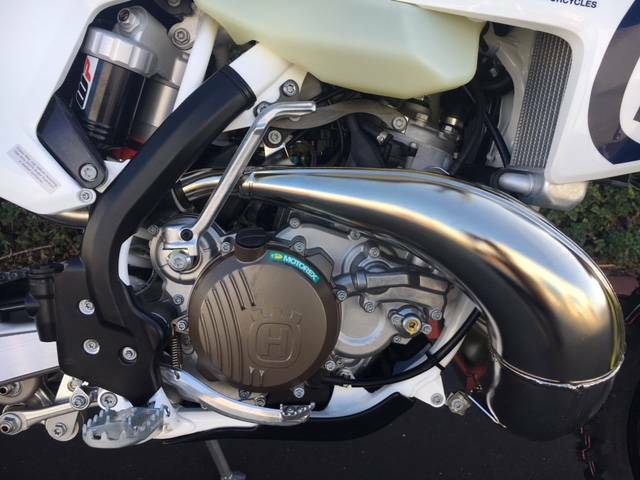 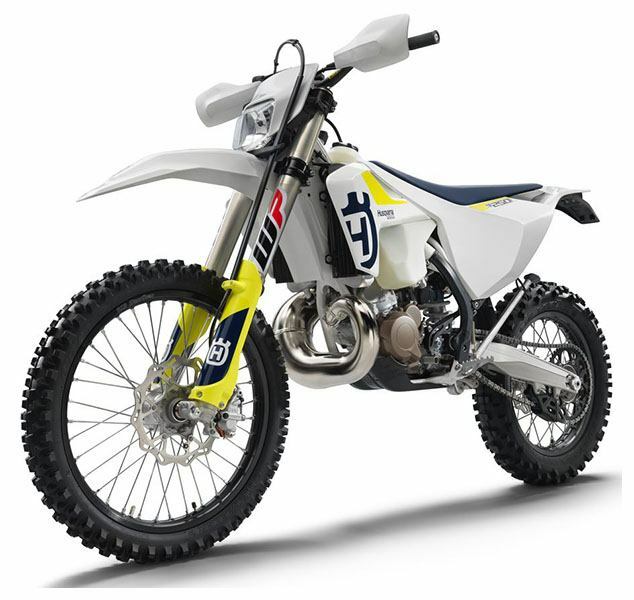 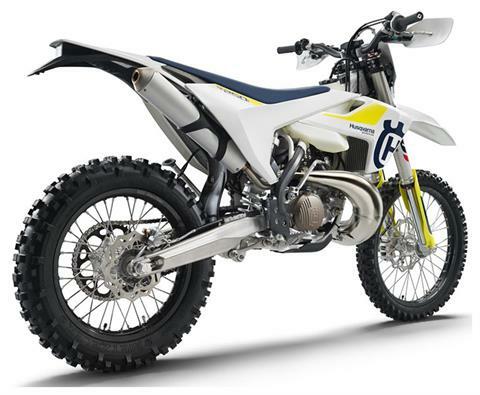 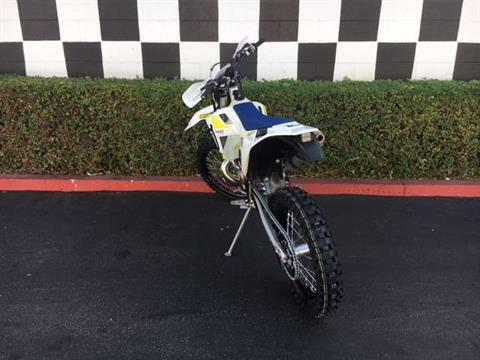 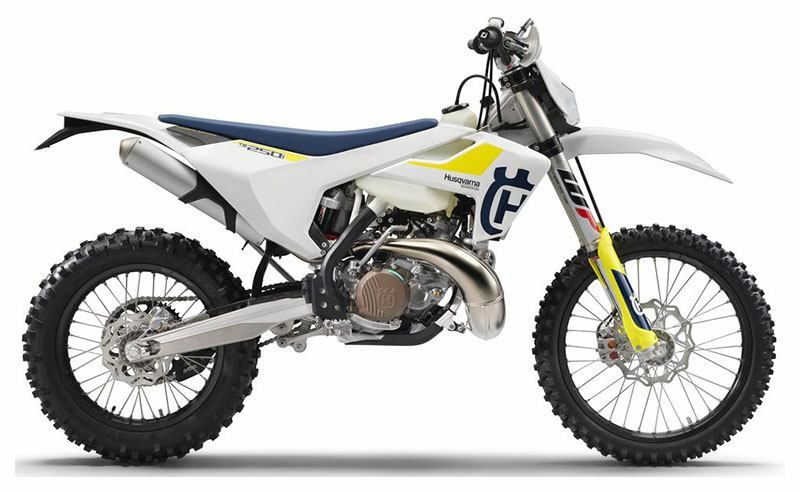 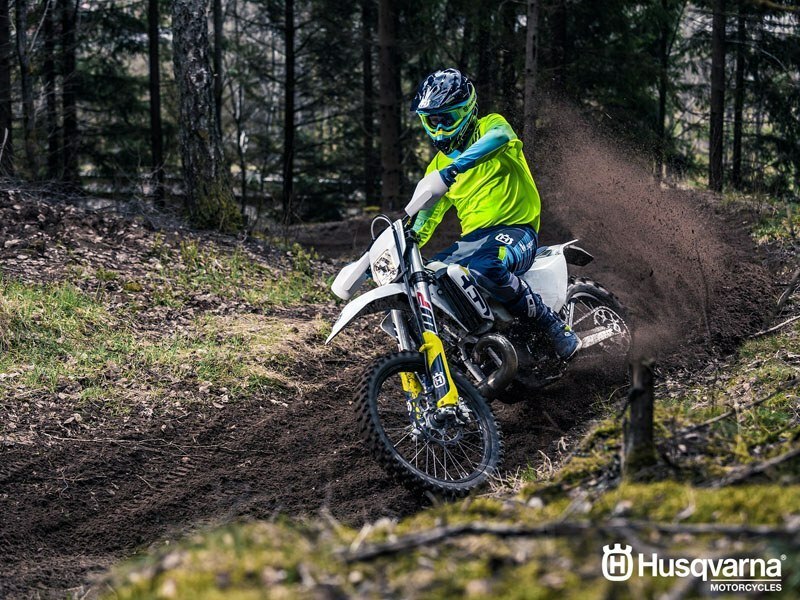 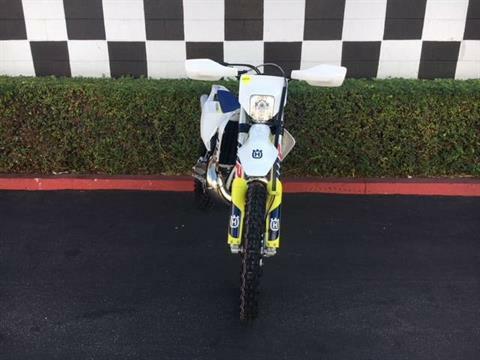 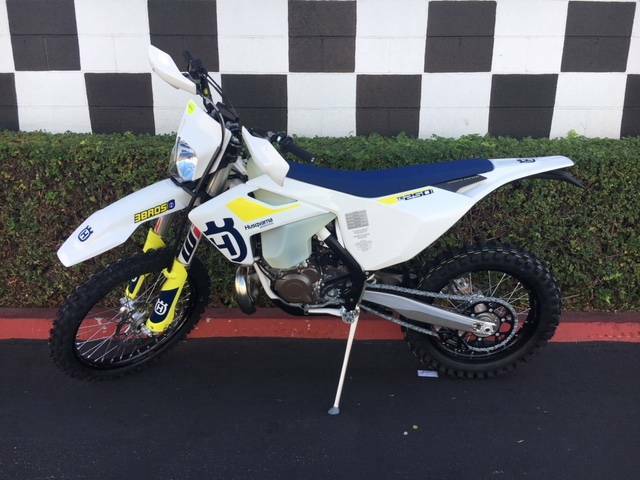 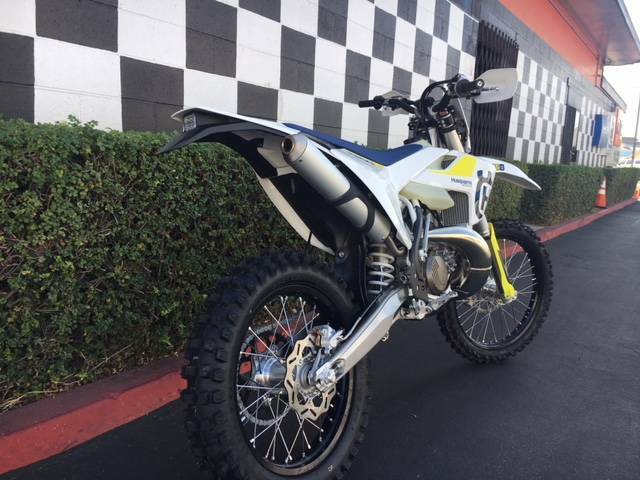 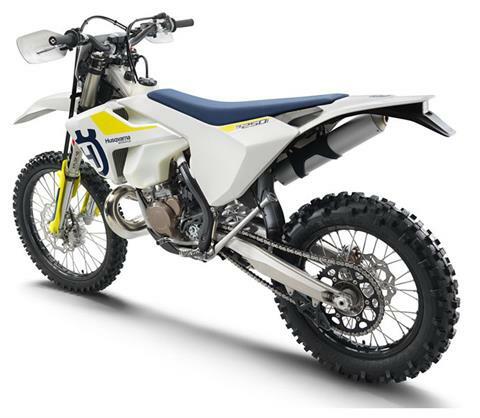 Additionally, 2-stroke oil is pumped independently at regulated ratios eliminating the need to pre-mix fuel and oil meaning less preperation time and more time on the trail.